Looking for a pair of toothpicks to hold your eyelids open every afternoon? Hitting the vending machines for a pick me up? Can't keep your hand out of the candy dish? Having energy all day starts with a good night's sleep. 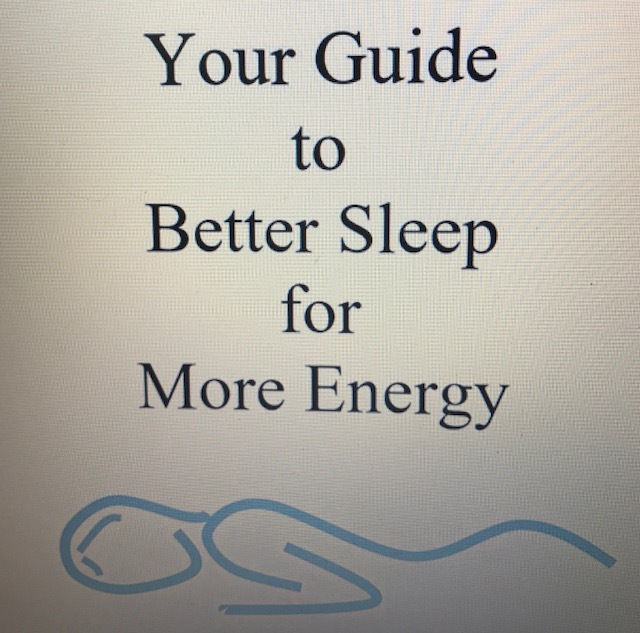 Grab your guide to better sleep right here for only $2.